Everyone loves handy little “gadgets” and this bottle opener keychain is just that. 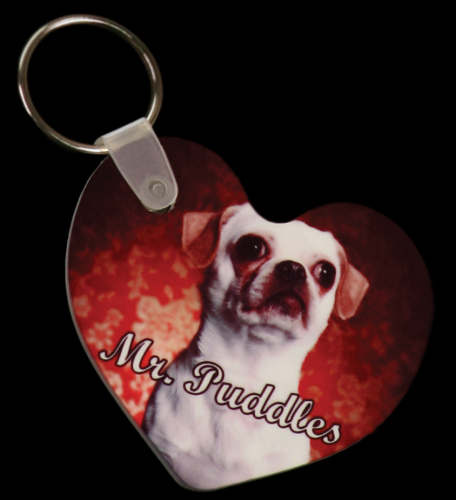 The stainless steel keychain is wrapped in a beautiful black faux leather material that can be personalized with the graphics of your choice. 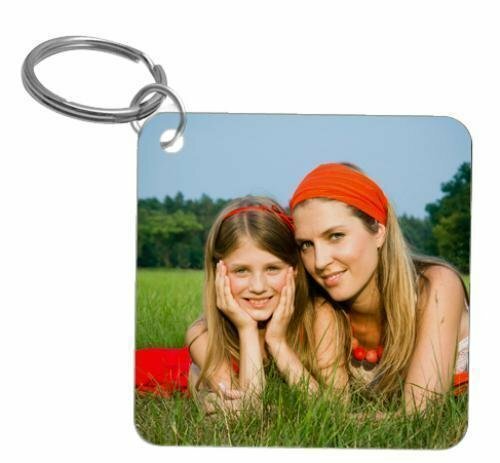 At a very budget friendly price point, with your logo added it makes a perfect hand out promotional item for a great way to get your company or organization out in the public eye. Everyone loves handy little “gadgets” and this bottle opener keychain is just that. The stainless steel keychain is wrapped in a beautiful black faux leather material that can be personalized to silver with the graphics of your choice. At a very budget friendly price point, with your logo added it makes a perfect hand out promotional item for a great way to get your company or organization out in the public eye. Everyone loves handy little “gadgets” and this bottle opener keychain is just that. The stainless steel keychain is wrapped in a beautiful black faux leather material that can be personalized with the graphics of your choice in silver. At a very budget friendly price point, with your logo added it makes a perfect hand out promotional item for a great way to get your company or organization out in the public eye. Everyone loves handy little “gadgets” and this bottle opener keychain is just that. The stainless steel keychain is wrapped in a beautiful blue faux leather material that can be personalized with the graphics of your choice. 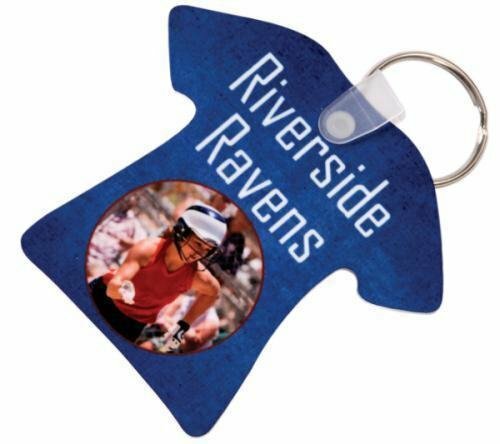 At a very budget friendly price point, with your logo added it makes a perfect hand out promotional item for a great way to get your company or organization out in the public eye.